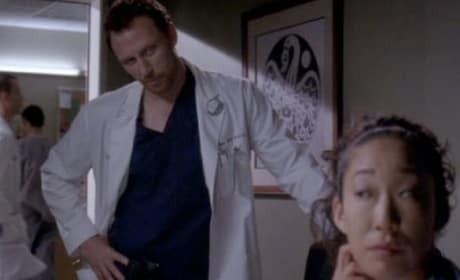 Another scene from "An Honest Mistake," in which Izzie finds out that someone else may have a terrible illness, not the woman she misdiagnosed. 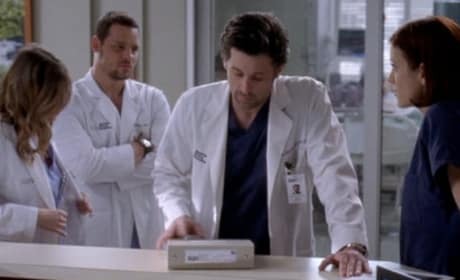 A scene from "An Honest Mistake," in which Mark and Derek come to blows in front of everyone at Seattle Grace. 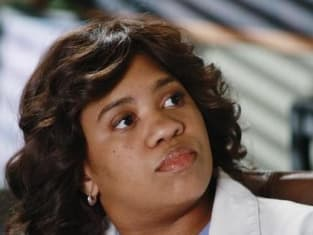 A final preview of "An Honest Mistake," which originally aired February 19, 2009 in the fifth season of Grey's Anatomy. 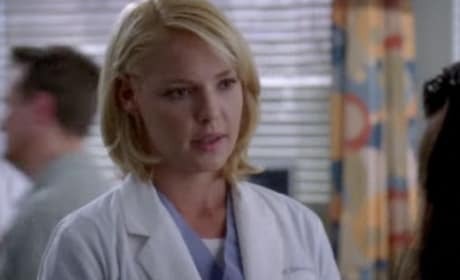 A clip from "An Honest Mistake," the Grey's Anatomy episode that wraps up the crossover event. 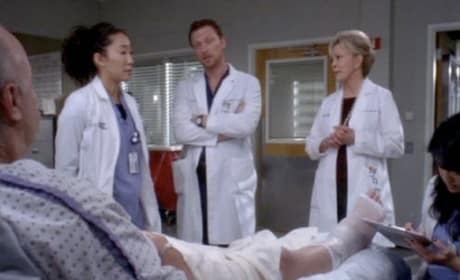 Another sneak preview of "An Honest Mistake," from the fifth season of Grey's Anatomy. 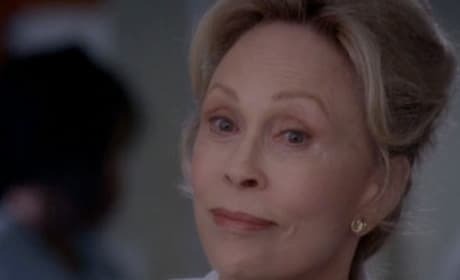 A sneak preview of "An Honest Mistake." 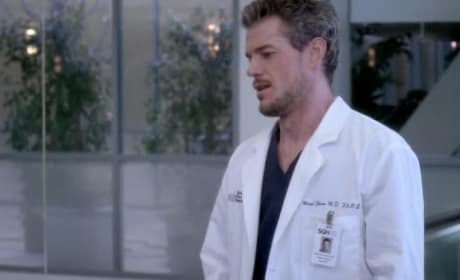 A sneak peek at "An Honest Mistake," the Grey's Anatomy episode airing February 19, 2009. 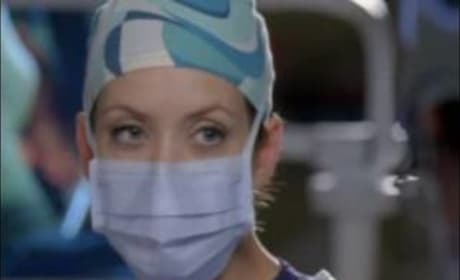 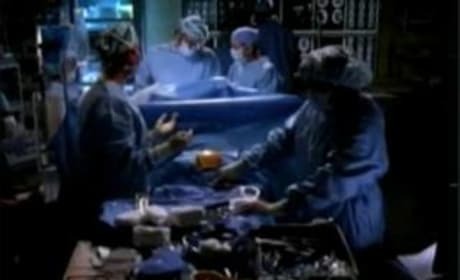 The 30-second version of the promo for "An Honest Mistake," from Season 5 of Grey's Anatomy, airing February 19, 2009. 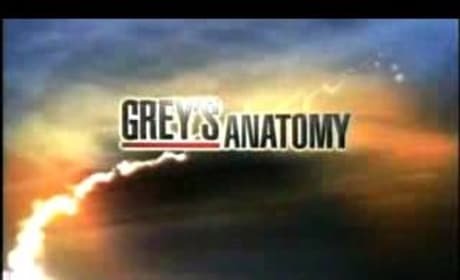 A promo for "An Honest Mistake," from the fifth season of Grey's Anatomy, airing February 19, 2009.